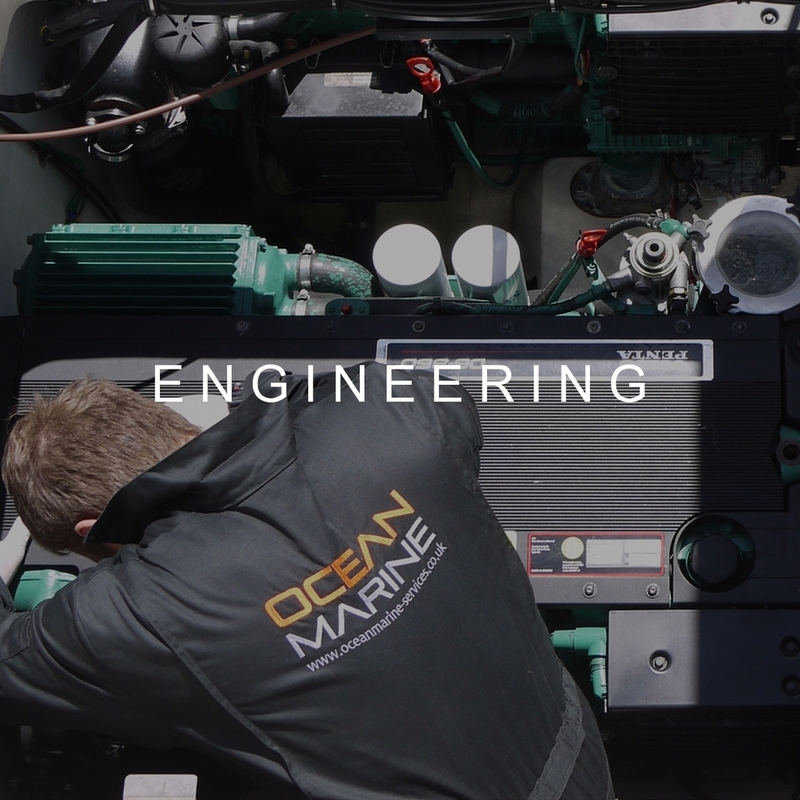 Ocean Marine Services are a leading independent yacht and powerboat maintenance and management specialists company undertaking Mechanical and Electrical Engineering, Yacht Care and Refit works. They have highly skilled personnel, working on all major brands but have been awarded official dealerships for Volvo Penta, Honda Marine, Mastervolt, Lewmar and Eberspacher. At the heart of Ocean Marine Services is their high levels of customer service. “This is a very friendly and approachable team”. They give informed and regular updates on individual projects and keep a maintenance history up to date where required. Regardless of your boats needs, size or location they would love to help. OMS have based ourselves at Premier Marinas, Chichester – West Sussex. 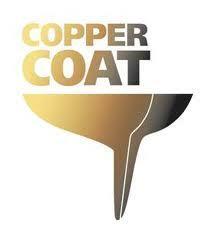 This puts us in the ideal position to service the needs of clients spanning throughout the Solent area. Their facilities are in the main boatyard in Chichester marina. The have modern engineering workshops and a boat shed capable of housing vessels of up to 50 feet. For the larger boats we cater for, we have alternative shed space in the solent.